Are you hoping to discover your passion? A summer entrepreneurship program may be just the thing to get you thinking about your future. Read this article to learn more about the increasingly popular summer entrepreneurship programs. 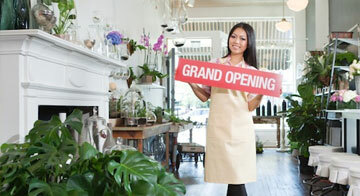 These programs give you the support to start your own small business and keep it running. While internships and part-time jobs are great, the reasons to consider an entrepreneurship program are numerous. From meeting talented peers to having a hands-on learning experience, you are more likely to find your passion when you are completely immersed in all of the details of something. Starting a company allows students to put their “passion into practice” by focusing on their own personal areas of interest, finding an unmet need in the market, and using creativity and initiative to build a solution. How could a summer entrepreneurship program help you? We would love to hear your comments below.